The U.S. 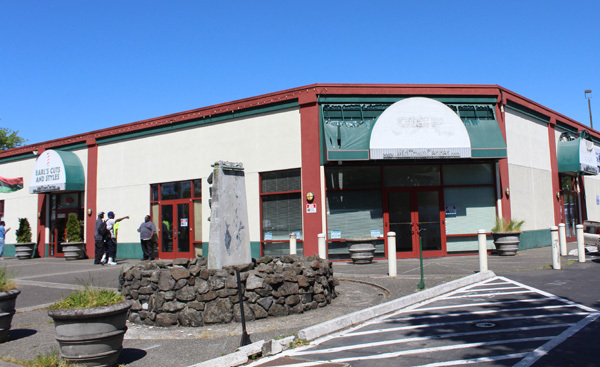 Postal Service is looking for a new retail location following the closure of its East Union post office at 23rd and Union in Seattle’s Central District. That site lost its lease at Midtown Center and closed on Jan. 12, making way for a major redevelopment project on that block expected to start in July. Customers are being referred to the post office at 212 Broadway East in Capitol Hill. USPS will hold a discussion with real estate specialist Greg Shelton about its East Union relocation at 6 p.m. Thursday, May 2, at the Garfield Community Center, 2323 E. Cherry St. The Postal Service is still looking for a site in the neighborhood, which will need to be about 850 square feet and be “as close as reasonably possible to the current location,” according to a news release. Written comments can be provided until June 2 to: Greg Shelton, Real Estate Specialist, United States Postal Service, 200 E. Kentucky Ave., Denver, CO, 80209-9950.